At Contra Costa Medical Career College, we look forward to speaking to you about your new career. We will contact you within 24 hours to schedule an appointment with one of our admissions staff. Programs are enrolling on a continuous basis. 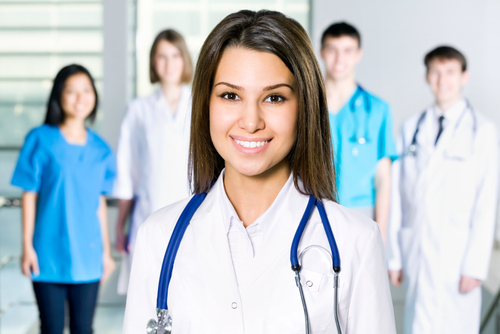 Our goal is to create a program plan that is affordable, flexible and accelerated so that you can begin your allied health career as soon as possible.